In article What’s New in Driver Easy Version 5.0 – Part I, we have shared some new features of Driver Easy Version 5.0 with you. In this article, we would continue to show you the new in Driver Easy V5.0, same as before, comparing with Driver Easy V4.9.5. You can submit your feedback directly through the software. 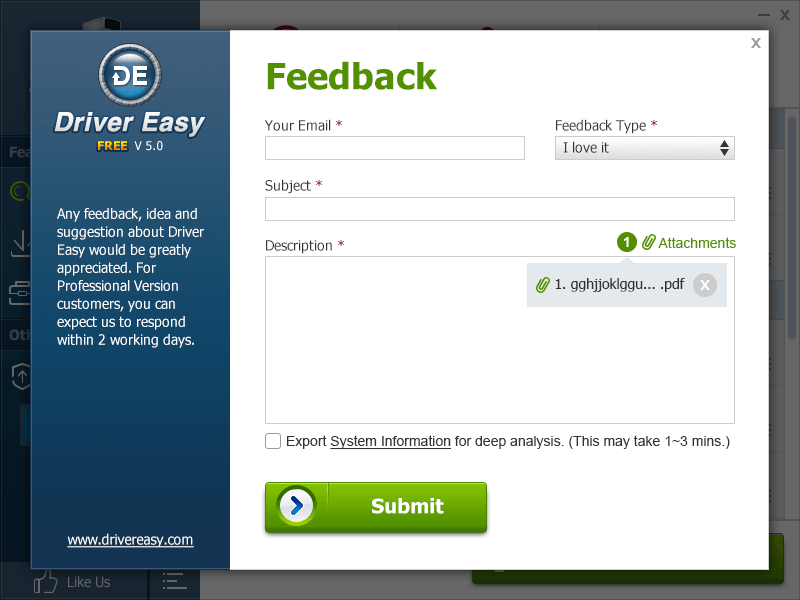 In Driver Easy V5.0, we have added Feedback feature. With this feature, you can send your feedback to us directly. You can send us your ideas, give your suggestion and report issues while you are using the software. This is more convenient for you to contact us and get assistance faster. This feature is not available in Driver Easy V4.9.5. You can update drivers as soon as scan completes. 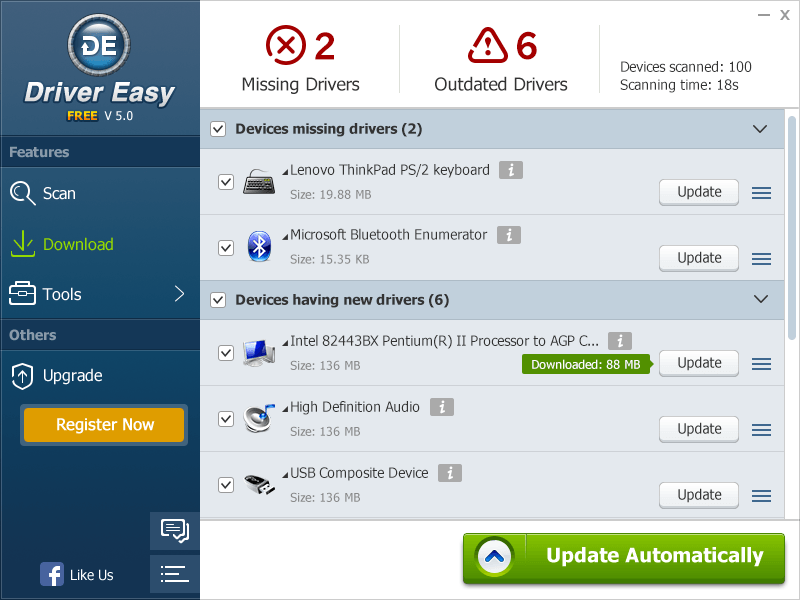 With Driver Easy V4.9.5, after scan completes, you will get a list of all devices in your computer. Before you can download drivers, you need to click on Get Drivers button or click on Download tab. 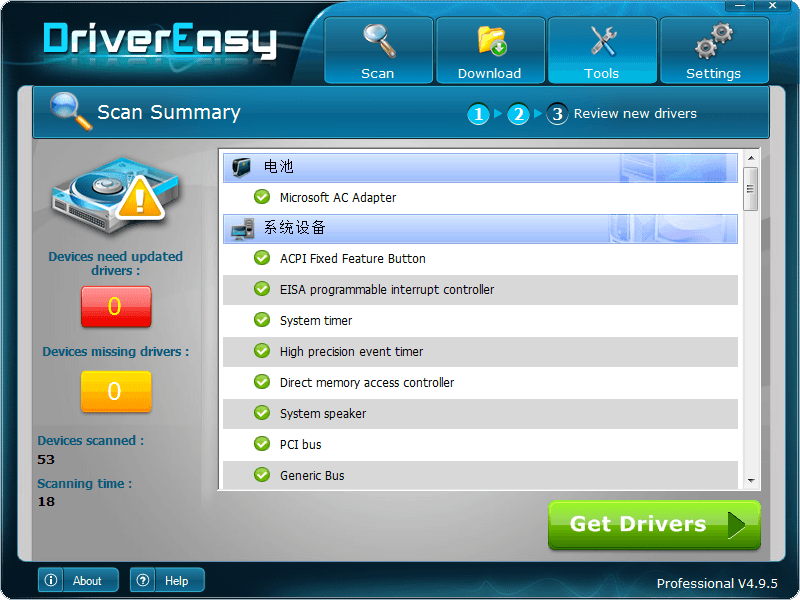 With Driver Easy V5.0, after scan completes, you can start updating drivers immediately. You can also get the list of devices with outdated drivers or missing drivers at the same time. In this way, you can update drivers in fewer steps, and check for the driver status in a simple and clear way. You can use different features directly in Tools window. In Tools window, you can choose to use the specific feature depending on your need, such as Driver Backup, Driver Restore, Driver Uninstall, etc. 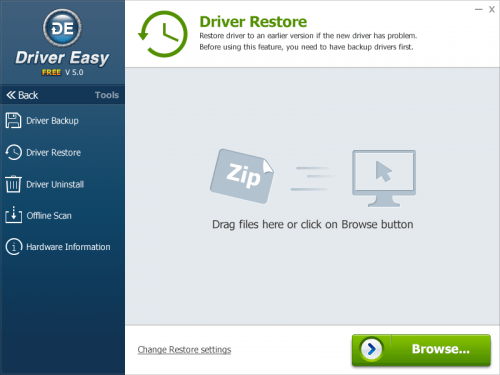 With Driver Easy V4.9.5, after you use a feature like Driver Backup, if you want to use another feature like Driver Restore, you need to click on Tools tab to go back to the Tools window first, then you can choose Driver Restore feature. 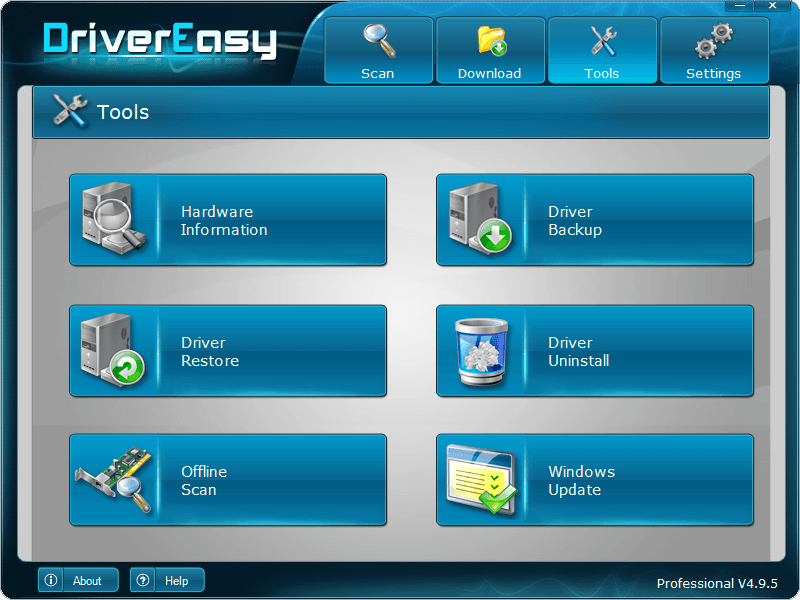 In Driver Easy V5.0, the features are listed in the left panel of Tools window. After you select a feature, you can use it on the right side. If you need to use another feature, you just need to click on the feature name in the left panel. In this way, you can use different features directly in Tools window, less steps needed. You can use Driver Restore feature more easily. 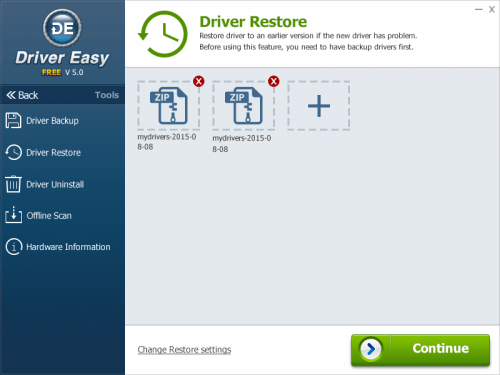 Driver Easy has Driver Restore feature. You can use this feature to roll back drivers to the previous version if new drivers have problems. 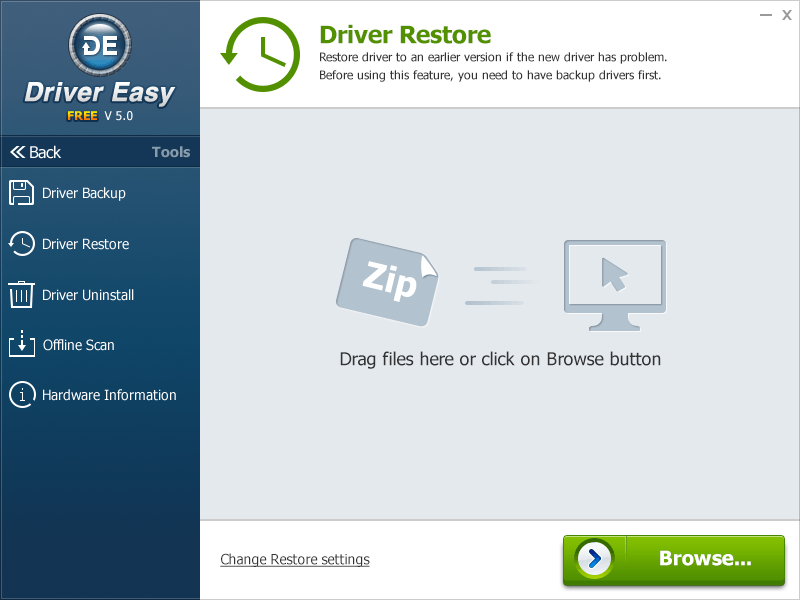 The restore feature in Driver Easy V4.9.5 only allows you to find the prepared driver package manually. 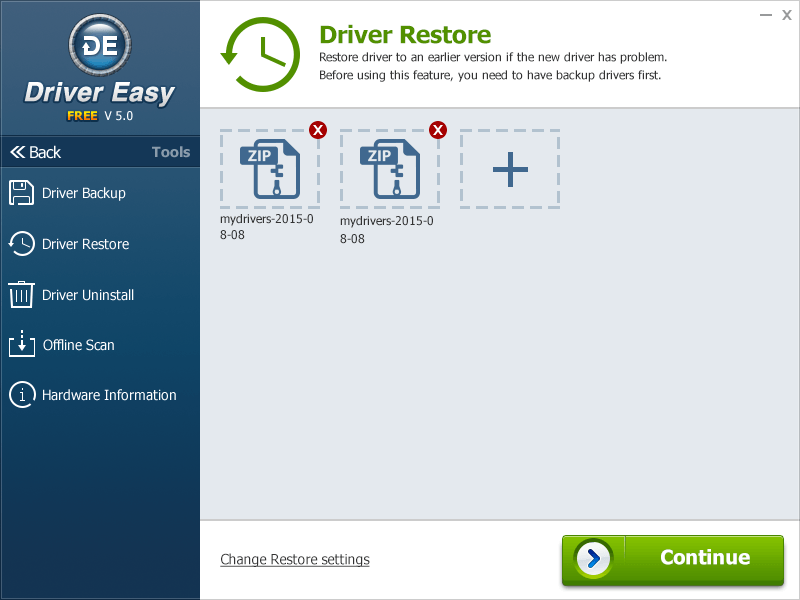 If you restore drivers, you need to click on Browse button to locate the prepared driver package. And you can only select one driver package. 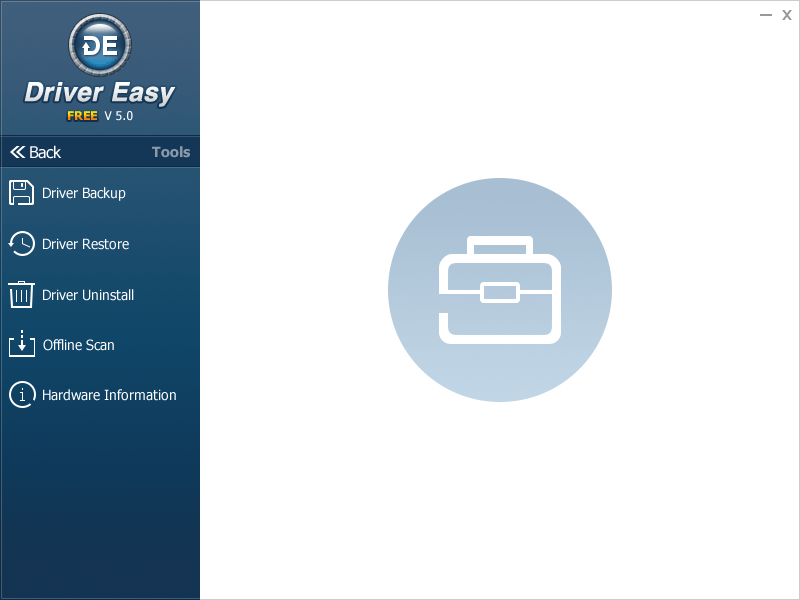 With Driver Easy V5.0, you can not only click on Browse button to locate the prepared driver package, but also drag the package to the software directly. Besides, if you want, you can select several driver packages at a time. More importantly, if you used Driver Easy to back up the drivers, you don’t even need to find the prepared driver package, as the backup drivers will be listed automatically, you just need to select the driver you want to restore then click on Continue button. It is awesome, right? Every time we upgrade our program is to provide the best product for you. 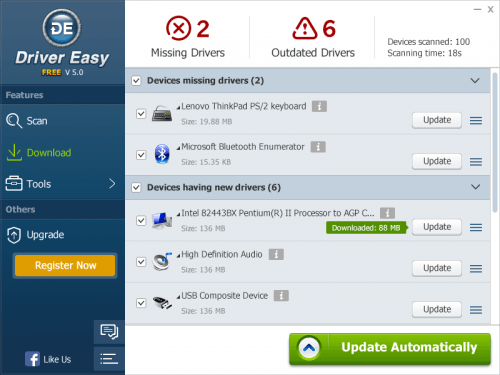 We believe Driver Easy V5.0 will bring you better user experience. 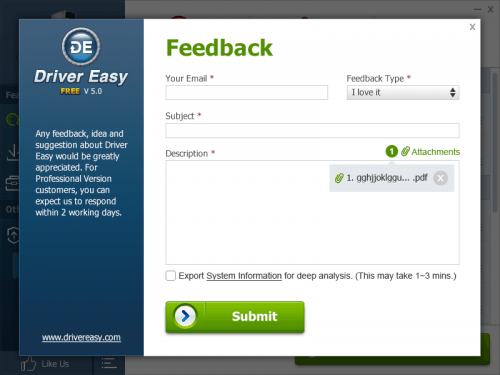 And we welcome your any and all feedback about Driver Easy V5.0.